So as you may or may not know, I recently gave birth to my little baby boy and have decided to add a parent/mummy/baby blogging section, where I hope to write helpful posts and reviews of products. I cannot believe how fast time has already flown and getting to know him is an amazing and exciting experience for me, despite the initial sleepless nights! I've been more up to date with posting quick little pictures on my Instagram, and if you follow me you may have seen my quick "instablogpost" on my "hospital bag essentials", which I will now rename as "Caesarean staples". I had a planned (elective) caesarean, so of course I had time to prepare and some of the products I recommend here may not be suitable for a natural birth, so bear this in mind! 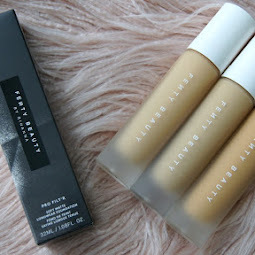 In true MUA/bblogger style I had to of course try and look my best for my delivery with bare minimal products as you're not actually allowed makeup as they need to monitor your skin colour whilst operating; so that meant to me that face products like foundation, bronzer/highlight, blush etc were a no-no. The midwife did say I looked "far too glam to be having a baby" but she clearly didn't know she was speaking to a makeup addict haha. Carmex/lip balm - hospitals are very warm places and dry out your skin especially the lips as you get so thirsty; any lip balm in stick form is ideal so you're not faffing around with fingers once baby is born! If you want a 2 in 1 rather than using a separate colour for the lips, the Moisture Plus Tints will probably serve you best. 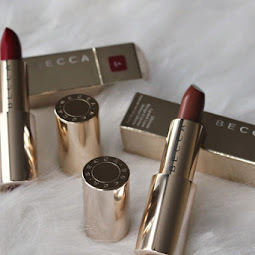 Revlon Just Bitten Kissable lip stain - I wanted something that lasts much longer even after drinking etc, so I applied some of this lip stain whenever I wanted to perk up a bit for hospital visitors too. Maybelline Big Eyes/Waterproof mascara - a good waterproof mascara will last long through tears (or sweat if natural birth!) and this particular one can coat top and bottom lashes. The best waterproof mascara I've tried to date is the Urban Decay Cannonball mascara, review here. 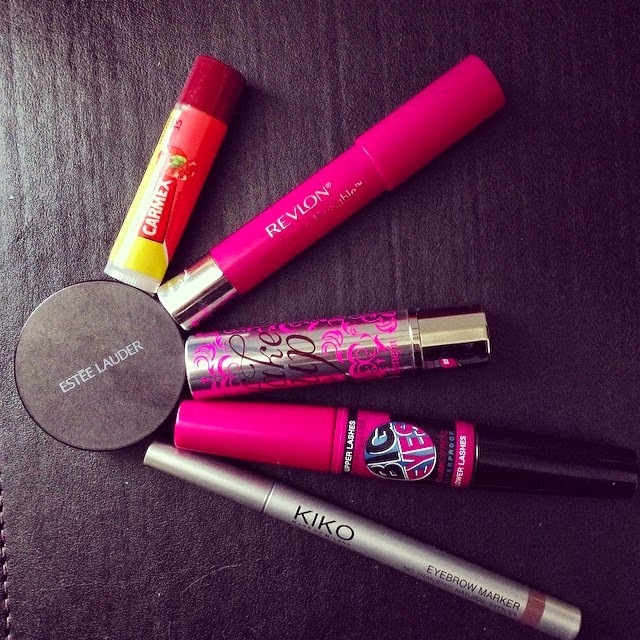 Kiko Eyebrow Marker - a quick and easy application without looking too overdone; also doesn't smudge or stain. And there you have it; my most essential products I'd recommend. I'd also suggest going for multitasking products like cheek and lip tints or cream blushers so that you can add a bit of colour to your cheeks and lips for photos after birth if you wanted! 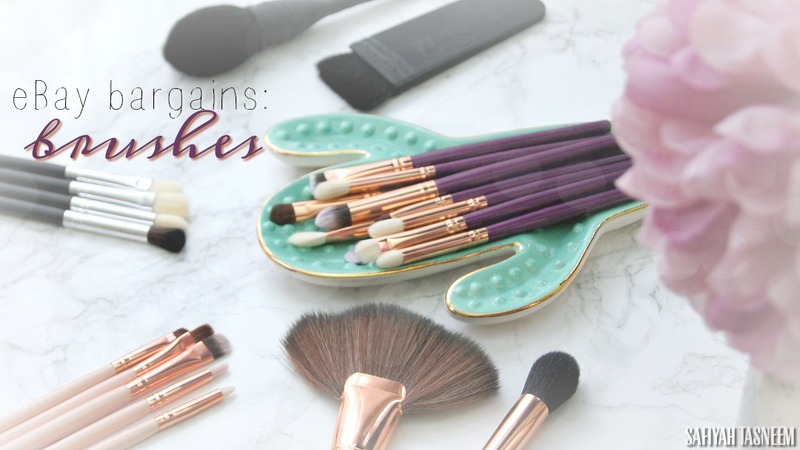 Any mums out there who had some beauty essentials they couldn't live without? Would love to make a collective list! I've been feeling uber guilty about the lack of posts and have been trying to compensate by posting mini updates on my Instagram, so do feel free to follow to keep up with what I'm loving at the mo! Hello to all you fabulous readers. This is Shireen from Sheen's Fabulosity Studio, a very good friend of mine from Pyari Beauty told me that Safiyah was looking for guest bloggers for her wonderful blog so naturally I jumped at the task. I love this time of year when the chunky sweaters are chucked away in the suitcase giving way to some pastel colours and light waterfall cardigans. During this time I like my makeup to be a bit bright as well, with a sprinkling of bronzer so that the pastiness of winter does not show up on my face. 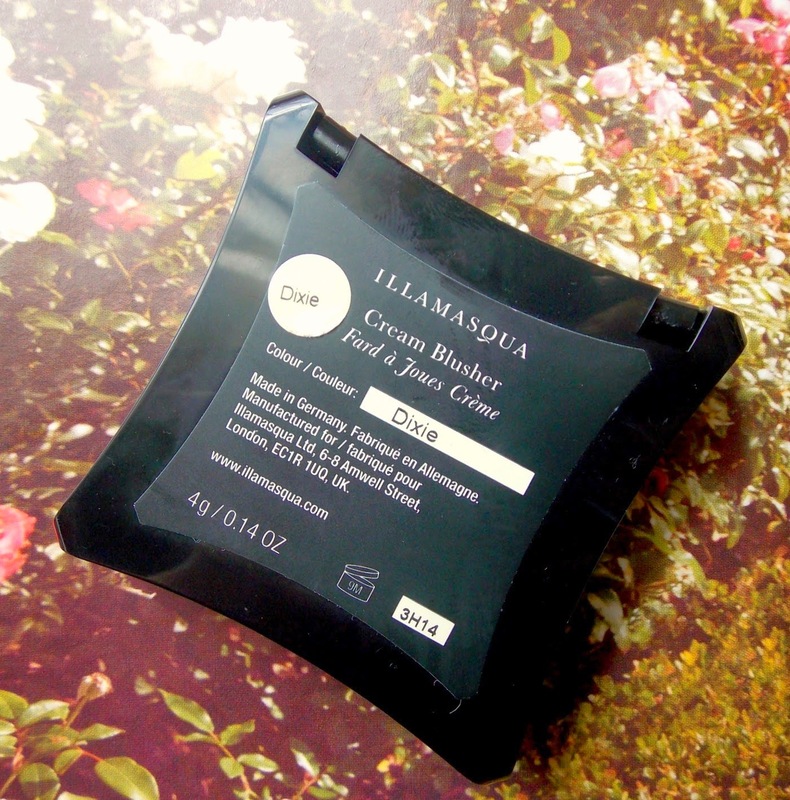 In the matter of hiding the winter paste I came across Illamasqua last year in December when they were having a sale and boy was this blusher a bargain at £5, unfortunately now its not on sale and it is £21.50 from Illamasqua.com, but it's totally worth it. 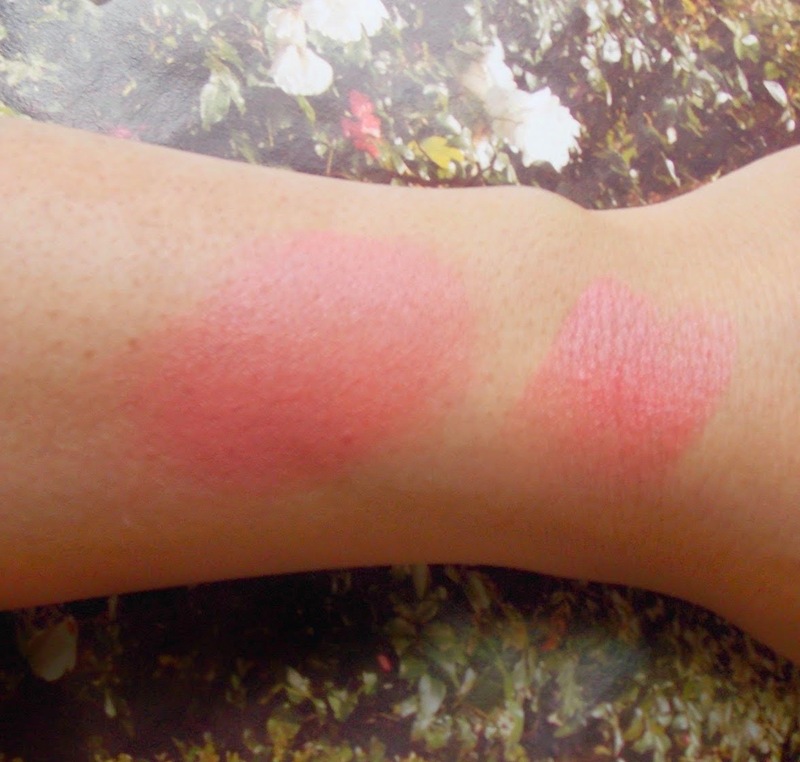 Just look at the beautiful texture of this blusher, its really creamy but once applied it does not feel like you have a lot on your face and experimenting with it, I found some new tips and tricks to make this blusher THE thing to use everyday this Spring/Summer. 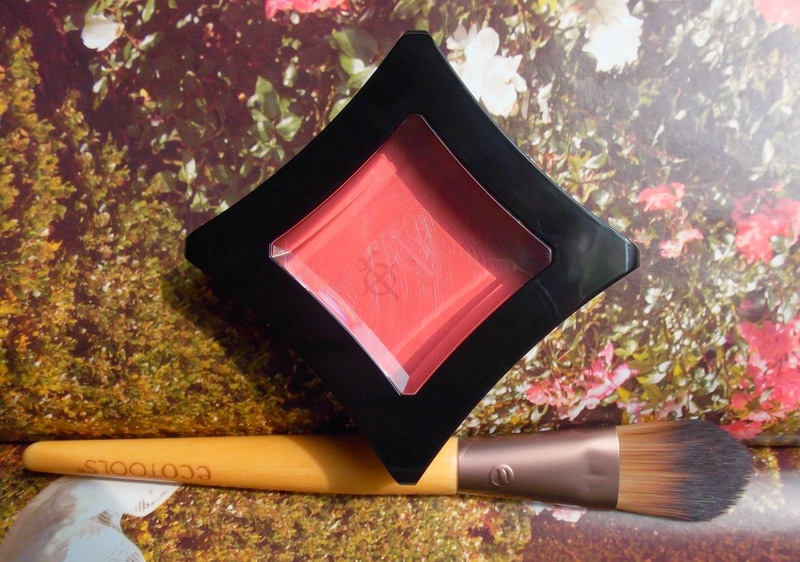 This beautiful pot gives you a very dewy finish and its a warm coral pink, perfect for my complexion. Its a bit difficult to find a good blusher for myself as I have a yellow undertone, so a warm coral that suits me is pretty hard to come by but this fits the bill really well. For me, I apply this with an Eco Tools foundation brush which I have found is pretty useful with anything creamy. Then blend upwards in circular motion with your brush into a "c shape" to achieve a natural flush rather than a caked on fake blush. For this blusher, less is more just build it up but this colour is so warm that you would not need more. 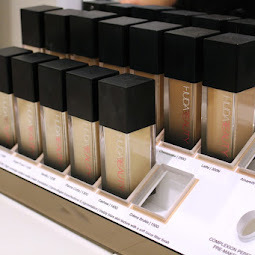 Apply it on foundation for a dewy finish or under the foundation, yes, you heard me right, use it under your foundation for a wonderful glow and it will look so natural people will think its your own natural blush or flush coming on from under the foundation. 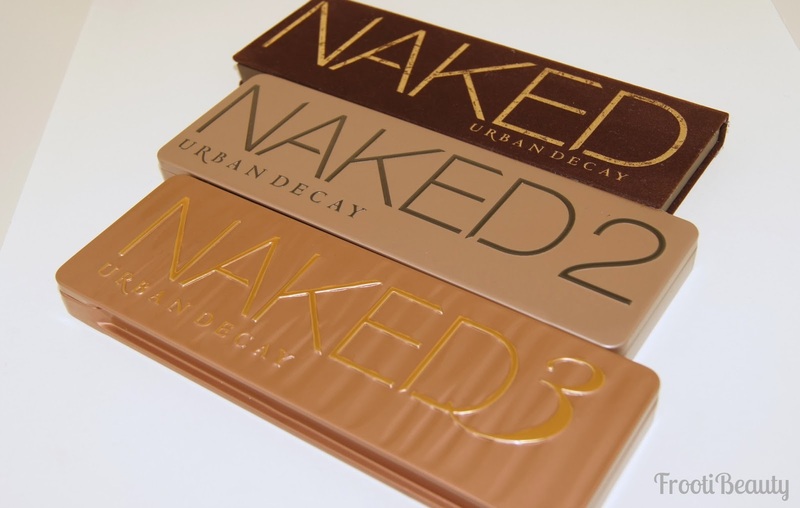 Perfect for the no makeup "makeup" look. You can also apply this cream blusher as a lip stain or as a balm and it works like a dream; it has vitamin E in it so it does not dry your lips. Apply it with your fingers and blend, Voila you have a matching lip colour that will suit you much better than any other lip colour with this blush. 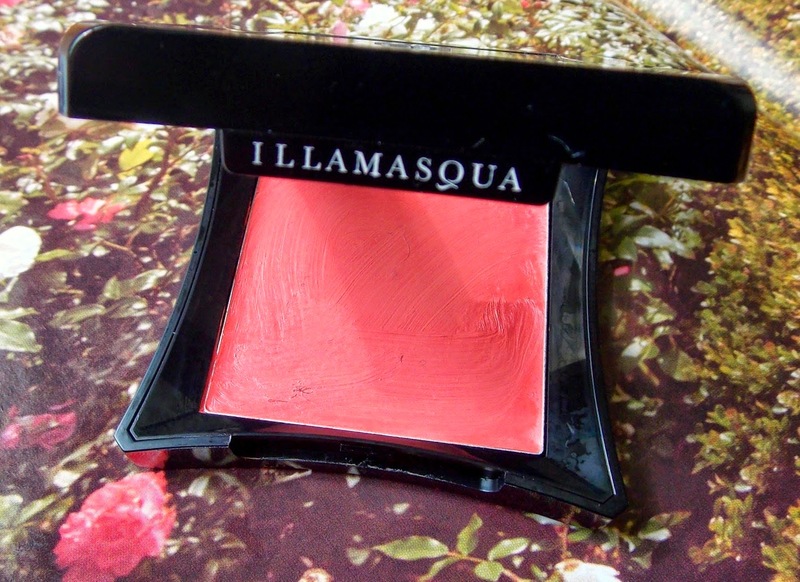 This is becoming my go to blusher for this season until I fall in love with another blusher. Famous last words, Dixie you are fabulous.